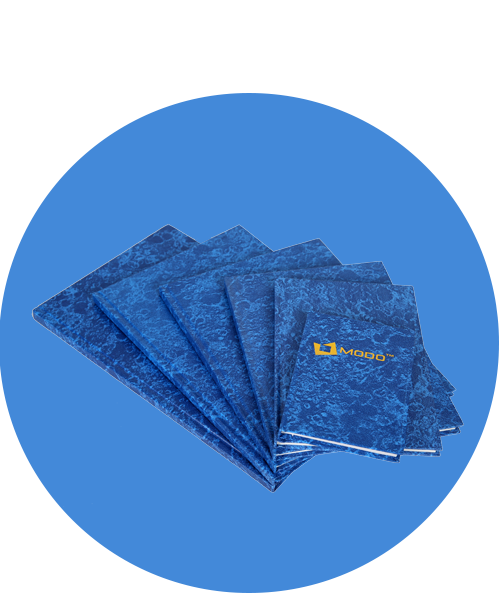 Take notes and strategize with our notebooks and planners. 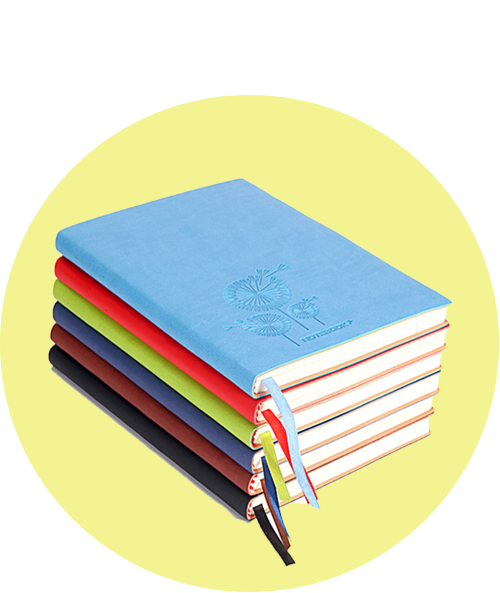 Choose from plain, ruled or squared notebooks that will fit your lifestyle. 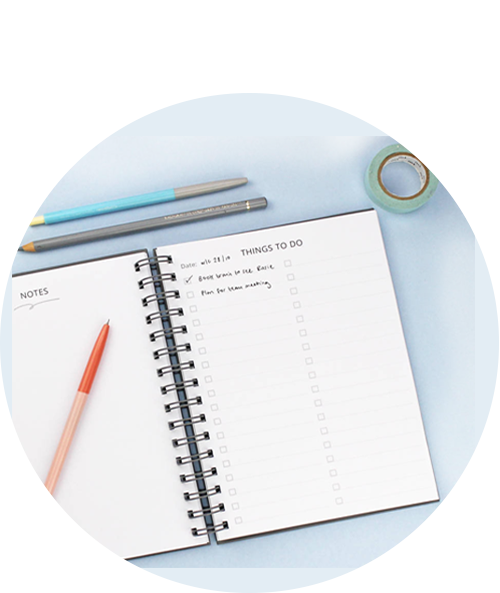 Organise your important dates for the year ahead and plan thanks to our range of diaries, planners, and organizers.